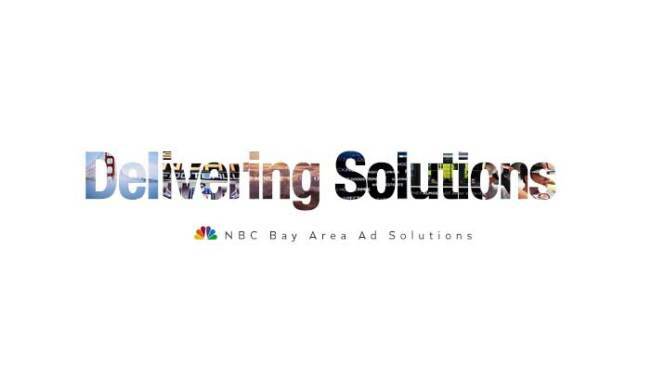 NBC Bay Area hosts the biggest events of the year from the Olympics, NFL, Super Bowl, to the Golden Globes and hit Primetime shows. Whether it's on traditional television or live streaming, your brand will have the opportunity to reach a vast audience. Additionally, our digital offerings allow you to strategically geo and demo target specific audiences that your brand wants to reach through our data management platform. Together, we'll create a power campaign that enables your brand to reach the audience you desire! Contact us and we'll help you craft a campaign that works for you.